I have to agree with Siobhan on this one, I really love the new Shadow and bone covers! And I do like the old ones too! 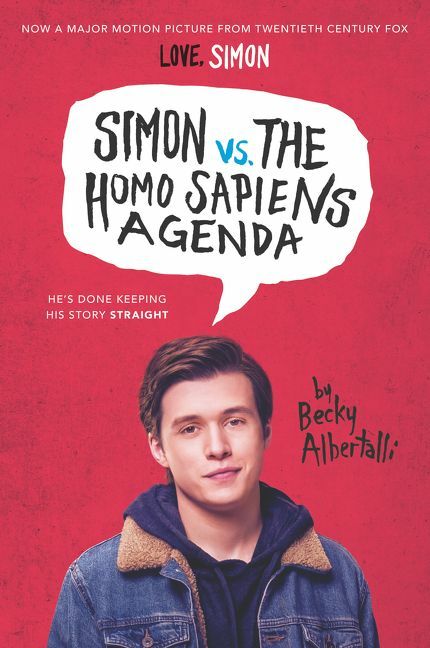 I haven’t watch an adaptation in ages but I am pretty sure I will like Simon Vs The Homo sapiens agenda more than the book! I LOVE books with prophecies, I like when the prophecy is vague and then everything falls into place, or when it seems clear but then it can be interpreted in a different way! Since the book is not out yet, I am going to shut up on this one! I loved the family from THUG! I also adore the Weasleys! Victor from Vicious! 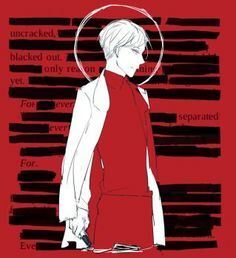 I don’t know if he is a villain but he is morally gray at least! I think this answer is cliché and predictable, who cares! 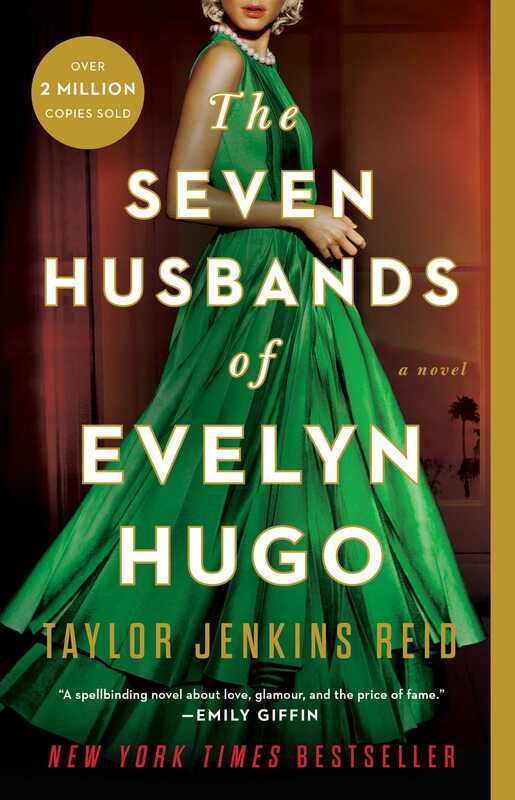 I am going to choose The Seven Husbands of Evelyn Hugo as I recently finished it and I am trying to add new books to my answers! 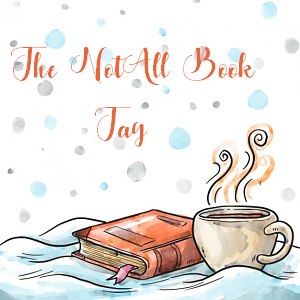 There are many disappointing books from the Fantasy genre, Carry On is the book I hate most! 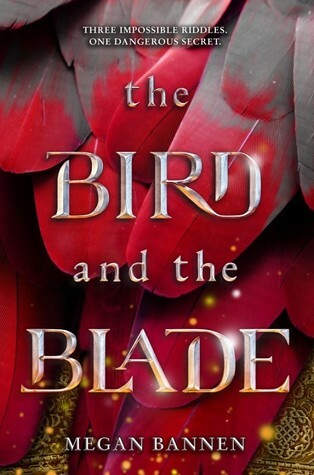 I don’t like Historical fictions although I read a few of those, The Bird and the blade was a great read though! I am going to be Lazy this time and tag anyone who wants to do this! I also love books with prophesies!!! I agree with so many of these!! Victor- Yes! 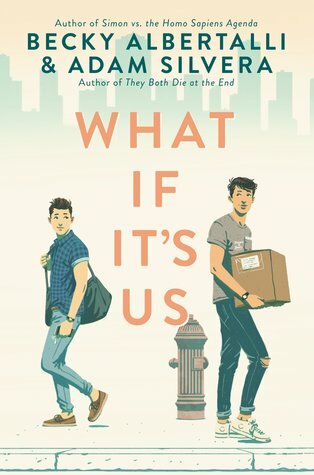 What If It’s Us- heck yes! I really liked Love, Simon more than the book!! Do you know any ones that I may have missed? 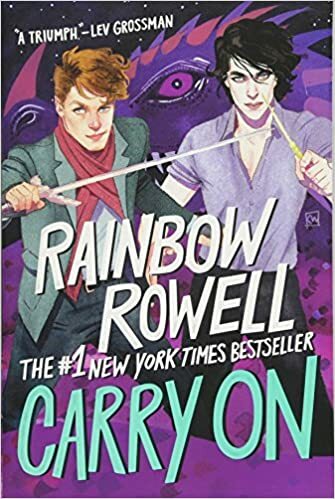 I haven't read any of the others, unfortunately, except for HP and PJ, but I wholly understand your hatred for Carry On. They were my least favourite thing about Fangirl (all those interludes just distracted me too much from the actual story, plus were just super boring and annoying). Even though everyone else and their mum seem to like it! A book series that perfectly fits your description of why you love prophesies in the Mistborn trilogy by Brandon Sanderson. So, so good! And I can’t wait to read Evelyn Hugo even though I normally don’t trust books with a lot of hype. I have high hopes for this one!! 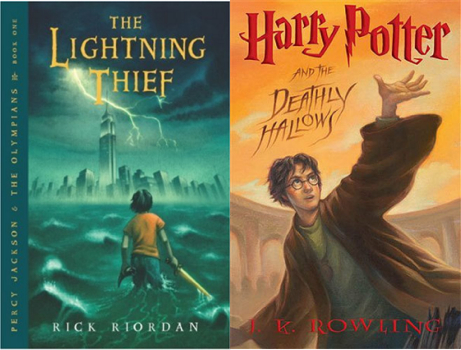 I love books with prophecies too, and yeaah I really don’t care, PJO and HP is the best book with The Chosen One trope, plus Keeper of the Lost Cities for me! Great answers! I love the new covers of Shadow and Bone! I didn’t watch the movie yet but I did not enjoy the book as much as everyone else did. I gave it 3 stars and I thought if it was a movie it would have been better! I read The Mistborn Trilogy and I LOVED it! (The original trilogy)! I didn’t read Keeper of the lost cities but it sounds intriguing! It is actually intentional and I didn’t catch it until I read the book~!